Hearing of the Age-limit petition resumed Tuesday with the cross-examination of Mukono Municipality MP Betty Nambooze Bakireke by the respondents headed by Deputy Attorney General Mwesigwa Rukutana. Ms Nambooze was first questioned by Principal State Attorney Elisha Bafiirawala, who asked her to re-count the parliamentary proceedings of December 20, 2017. Ms Nambooze told the Constitutional Court sitting at Mbale High Court that strangers entered the House, grabbed, dragged and beat up her and other MPs including Ssemujju Nganda (Kiira County) and Muwanga Kivumbi, even though the two male MPs were not among the 25 suspended by Speaker Rebecca Kadaga . 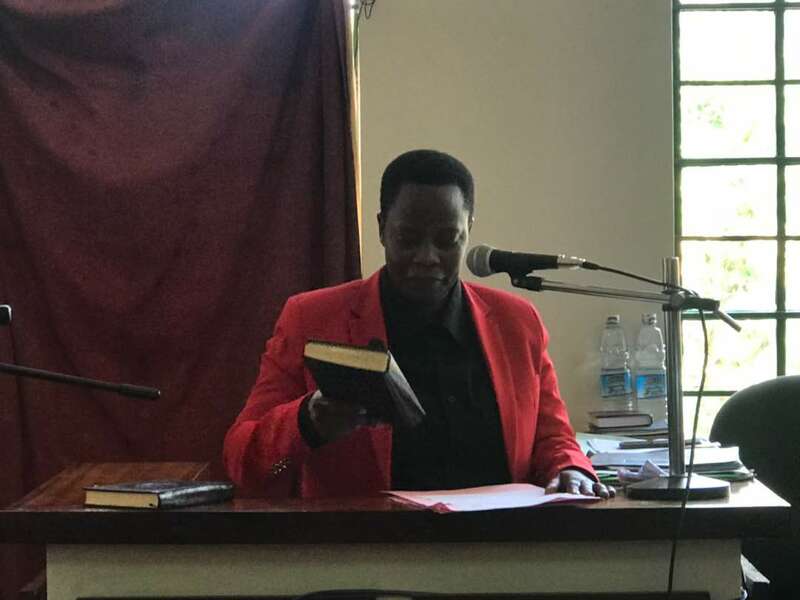 Nambooze added that the beating and injuries sustained thereafter caused her to lose the opportunity to consult her electorate on the question of lifting the age limit because she had been hospitalized. Court also tasked Ms Nambooze to present a bank statement to back up her affidavit in which she swore that she refunded the Shs29 million given to her by Parliament. The maverick MP also failed to present a receipt from Parliament showing return of this money.